Many exciting things are happening in the electric mobility space in India, especially at the 2018 Auto Expo. The future is electric as government of India is aiming at full electrical mobility by the year 2030. The milestone though appears to be a tough but the impetus will certainly drive the auto industry towards shifting gears in the direction. 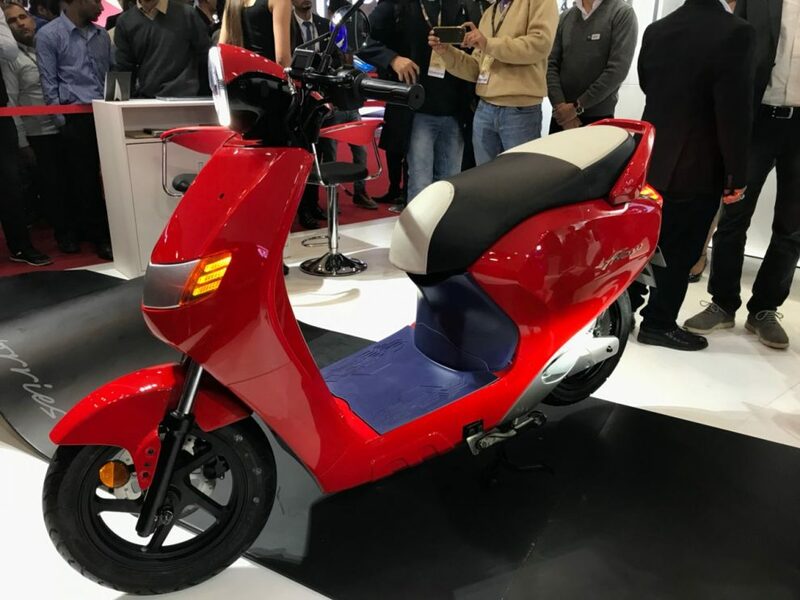 In this series, the Haryana based Indian startup; Twenty Two Motors has launched their first electric scooter in India christened as ‘Flow’ at the ongoing 2018 Auto Expo. The Twenty Two Motors Flow Electric Scooter is the first scooter which is cloud connected artificial intelligence (AI) enabled. 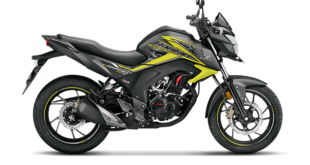 This feature will enable the owner of the scooter to stay connected with the scooter through wireless connectivity and mobile app. 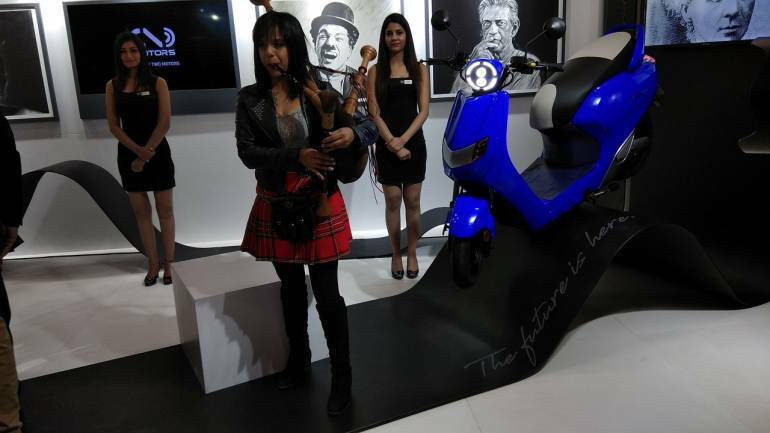 The scooter derives the power from the lithium-ion battery which drives a 2.1 KW electric motor. 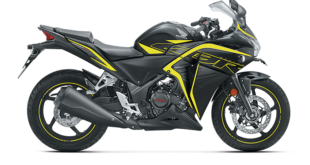 The output delivered by the electric motor is 90 Nm torque while the top speed is 60kmph. The lithium-ion battery can be charged through a 5-ampere plug. It takes five hours to fully charge the discharged battery. The scooter offers regenerative braking which enhances the range through the electric braking system. 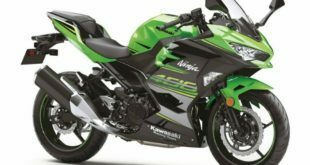 The regenerative braking system enables the battery gets charging current while slowing down the vehicle on move. 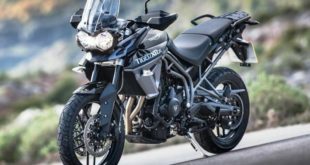 Other features include all LED lamps, 24 litre storage space under the boot, reverse gear, cruise control, a hill assist system, and a drag function to push it easily in case of a punctured tyre. On the smartness side, this is the first scooter with cloud connectivity feature which offers app-based geo-fencing security. This facility alerts the owner of the scooter if it crosses a predefined geographical boundary and the owner has option to immobilize it. The smart app on the owner’s mobile phone also helps the owner to monitor the health of the scooter and tells about the repair and service schedules. 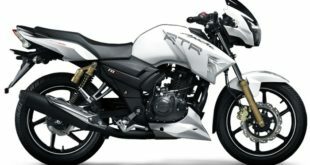 The scooter is priced at Rs. 74,740 (Ex-showroom). 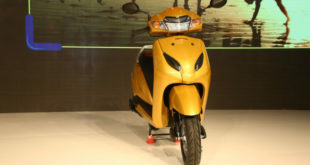 The booking of the electric scooter has already commenced and the deliveries are likely to start within this year. The scooter comes in two versions; the first version is with single battery unit while the other version offers two battery unit set up. 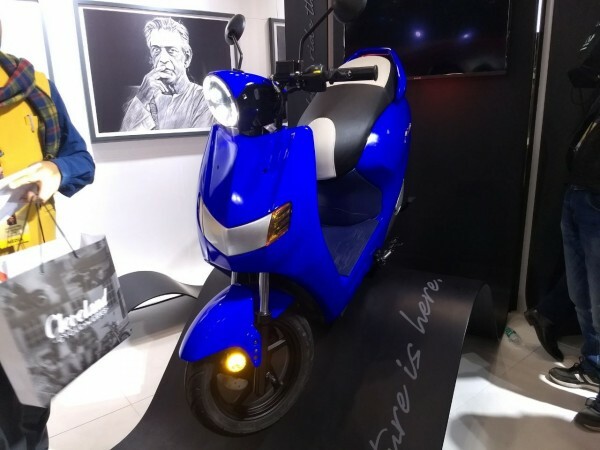 The scooter with the single battery has a running range of 80 km and with the two battery setup unit; the range gets doubled to 160 km on a single full charge. 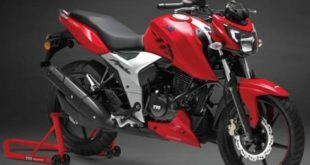 The company offers a warranty of up to 50,000 km. So, what are you thinking? Are you going for electrifying your driving experience? Please write to us at India Autoz and stay tuned for more news and views.